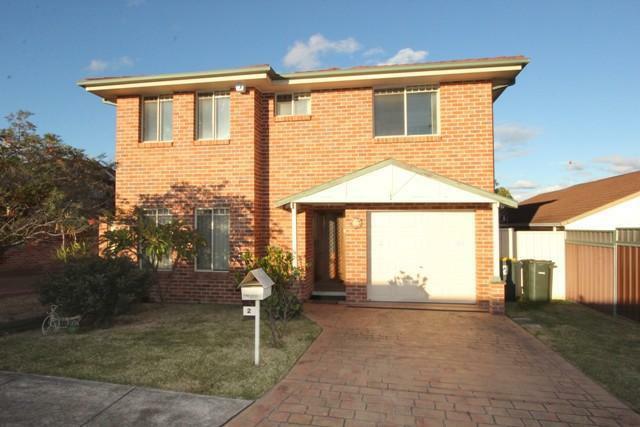 This is a house in Kings Langley with 3 bedrooms and 2 bathrooms. Its postcode is 2147. It is on a block of land that is 247 sqm. Last time it sold, it went for $400,000, which was in November 2009. Find out more about this part of town and the local residents. The figures here are associated with the outlined part on the map and you can get an indication of how you and this specific property measure up to the rest of the local populace. Properties around 2 Flint Street are largely populated with families with children. There's a lower weekly income in this part of Kings Langley compared to other neighbourhoods.